Want to hear about the latest vacancies? You can, by subscribing to Baxter Personnel's newsletter. If you would like to get in touch with us, please contact us by following the link provided. Keep up to date on the latest recruitment news and articles to help you secure the position you want. To request a holiday, please click on the link above and complete the form. To obtain a new copy of your payslip, please click on the link above and complete the form. Requests can take up to 10 working days to process and will be sent by email. General information to help those who have already secured an interview but may have questions or are unsure. Baxter Personnel is ideally placed to offer a complete and comprehensive recruitment service in line with the best industry practice. 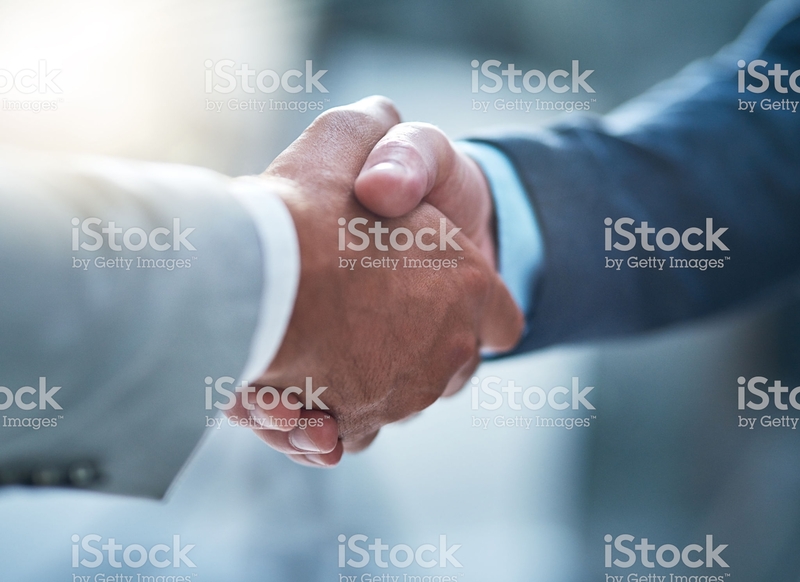 More than ever, economic success is critically dependent upon having the right people, with the right skills and knowledge, working together to achieve your organisation's goals. We excel in the sourcing and identification of skilled staff and are able to tailor a recruitment package to suit your specific environment. 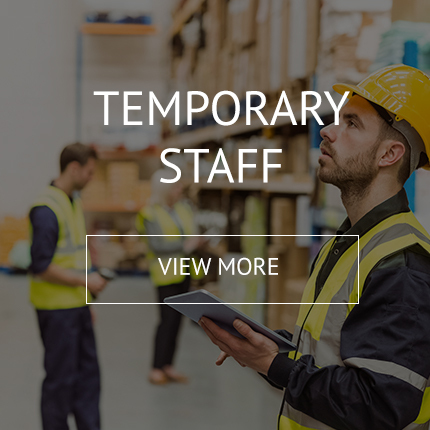 Whether you require an office trainee, an experienced manager or someone with specialist skills, the same strict and professional criteria apply. Our team of directors are extremely passionate about offering exceptional value for money, we do this by ensuring that our service levels go beyond what a company should expect from the industry. We maintain these standards by a tight management structure and service. 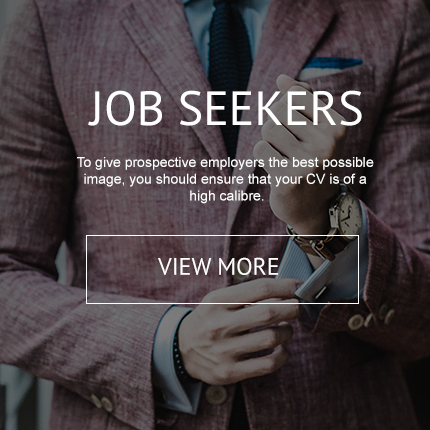 Our modern approach allows us to find you high calibre candidates that not only meet your requirements but will also fit seamlessly into your company’s culture and work environment. Even when speed is essential, you can be assured our service is comprehensive, designed to find you the right candidate first time. At Baxter Personnel, our services include the sourcing and supply of staff from all disciplines and at all levels: temporary to permanent, part-time or full-time, from unskilled to board level appointments. 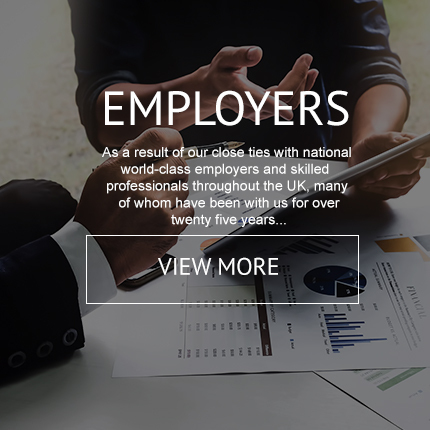 We can provide candidates to clients throughout the UK. At Baxter Personnel we pride ourselves on our long-established close working relationships with blue-chip clients across multiple sectors.